Hey Everyone! Welcome back! I wanted to share a fun project Maverick and I did this week! We had so much fun! We did some watercolor painting on his favorite thing right now, Popsicles! He loves them ALL right now so it was fun to see him get excited over painting them. 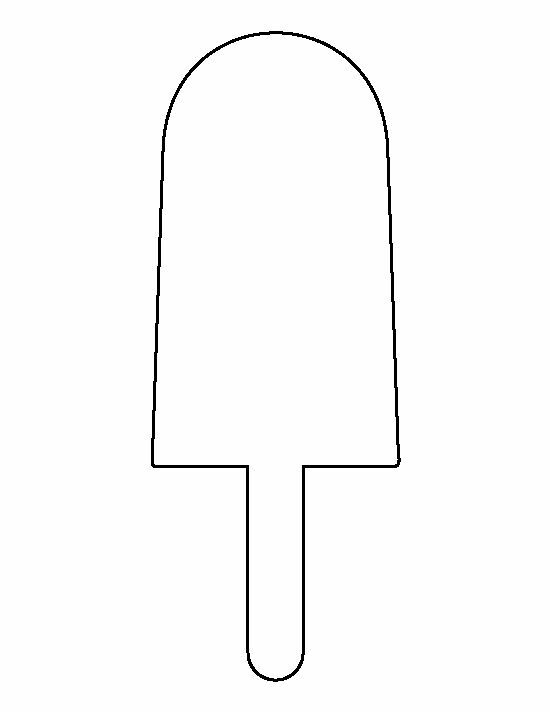 I started by printing this Popsicle image I got off google. I used a thicker white card stock to print on, if you don't have any on hand white computer paper is fine too. I prefer the thicker paper so it doesn't tear or warp easily. I didn't have watercolor paints on hand so I improvised. I added water to bowl and dropped about 2 drops of tempera paint in there. It worked great and Maverick couldn't wait to get outside and paint! I left him in his diaper because I didn't want a huge mess with clothes. It was a very easy cleanup! I did start with cardboard underneath his paintings but it really wasn't necessary for just watercolor. I hope you enjoyed this quick tutorial. When you don't have everything on hand for a project it can be tough but sometimes you just improvise and it works out even better! If you haven't subscribed to my youtube channel, make sure you do so you can see all the newest videos! Thanks for stopping by! Such a fun idea! Atlas and I will have to try this! Thanks for sharing.